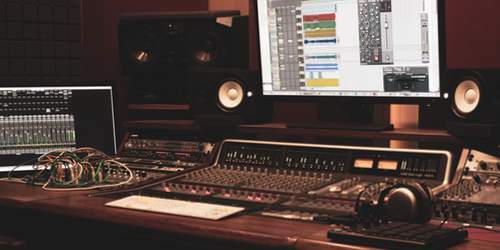 Our recording studio covers all your music production needs. Whether you are a solo musician or a producer, a full-scale band or a classical string quartet - we can offer you a world-class recording, mixing and mastering experience. Great selection of outboard gear and microphones is here to match your requests for any flavour of sound, be it edgy heavy metal or soft and warm jazz and classical music. Our studio is located in a quiet rural area with lots of green, far from the city noise. The beautiful outdoors create an inspiring and creative atmosphere for the recording. It is easily accessed from the major cities of Cyprus ( Nicosia - 25 min, Limassol - 35 min, and Larnaca - 20 min ), as well as from Larnaca International airport (15 min). Professionally designed and acoustically treated control room, live room, and vocal booth make a full band recording possible with good sound isolation, preserving the live vibe via a 2-way real-time video communication between musicians. Vocal booth is made to be acoustically "dead" with no reflections or standing waves, which makes the voice and instrument recording extremely clean and close-sounding. The recorded material is versatile and fits any mix. The Live room has variable acoustics with moving panels, allowing to change the amount of "live" reflections in the recorded material. When the door to a live room is kept open, we can capture the natural 6m high rich hall sound with a permanently installed microphone to use it in the mix afterwards. No plugin or hardware can give this sense of space, which makes the sound of a relatively small room ten times bigger! The heart of the studio is an SSL Matrix mixing desk, which blends the best of analogue and digital worlds together. Yes, we do analogue mixing! Total recall functionality lets us save the console snapshot and easily jump between the sessions, keeping the commercial workflow in a purely analogue environment. Alongside the console, we use SSL X-Rack EQ and Compressor modules, which are recallable as well. Our main software DAW is an industry standard Avid ProTools HD 10 and 12, although some additional production is made in Logic X. 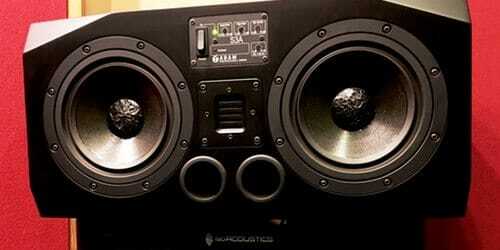 We use top quality Apogee and Universal Audio AD and DA conversion for recording and monitoring. Apart from our 8-core Apple Mac Pro computer, we use external digital processing based on high-quality Universal Audio Apollo 4 core DSP and additional 4-core Universal Audio Satellite DSP and 4-core PCIe UAD Card. It gives us an ultimate power of digital processing at highest quality level. Together with contemporary digital plug-ins, we use analogue gear such as Universal Audio, Lexicon, dbx, Aphex, Yamaha, SPL, etc. 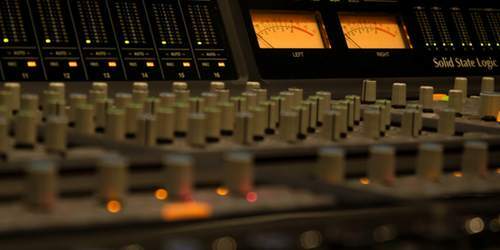 We can record up to 32 channels of audio simultaneously, which is enough for most of the studio projects. 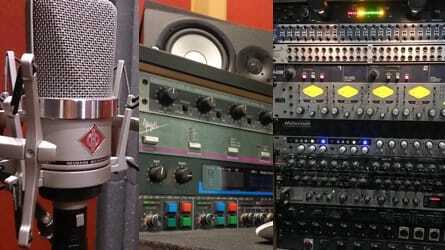 For recording, we use Universal Audio Apollo Interface, FERROFISH A32 Converter, Universal Audio 4-710d Microphone Preamp equipped with 1176 style compressors, Audient ASP 800 Microphone Preamp, Apogee Rosetta AD 96kHz AD Converter, Long Stereo Channel Microphone Preamp with RMS Compressors (SSL Clone). Each room has a dedicated multichannel headphone amplifier to provide a comfortable mix to the musicians and singers while recording. 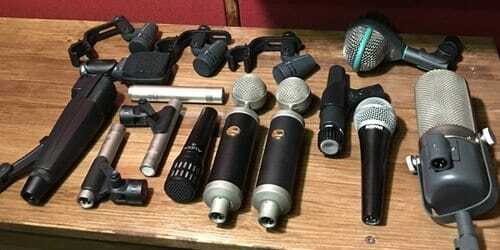 Each sound source needs an individual approach to get the best out of it, that's why we are constantly enlarging studio microphones collection and experimenting with micing techniques. 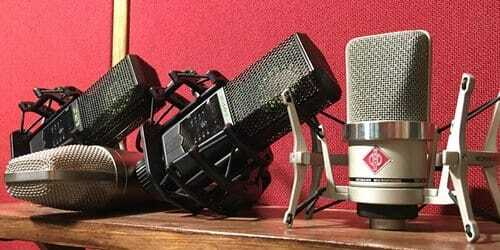 Our microphone locker is filled with Neumann, Sennheiser, AKG, Lewitt, Blue, Rode, MXL, Audix, and Shure microphones. Auxilliary production room is a cost-efficient space if you are on a budget or when you don’t require all of the gear of the main control room. 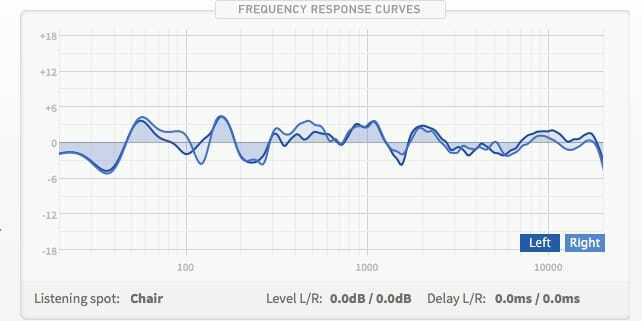 It is ideal for making a demo or arranging and writing a song, as it saves you money and allows for a more relaxed approach when it’s less critical. Most of the attended editing and take compilation is happening here. 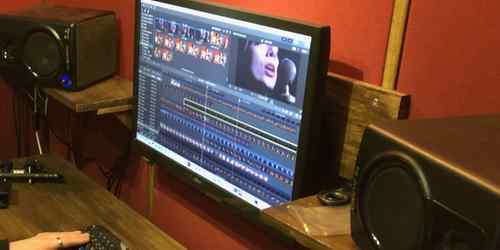 Studio B is equipped with a powerful Pro Tools workstation and a set of studio monitors, sufficient to perform all those tasks mentioned earlier. 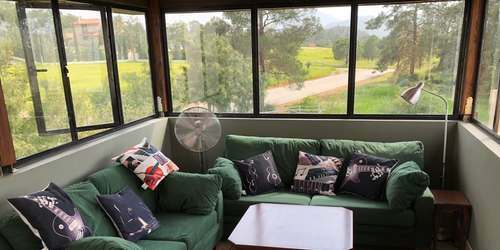 Due to the location, our studio has a picturesque view, mountains and forests which you can enjoy in comfort of our lounge room. It is fitted with a fridge full of cold beverages and a coffeemaker for you coffee lovers. Catering and food delivery is also possible. The arrangement of the room with huge windows and beautiful scenery makes for a cosy place to relax between sessions, to have a meeting, or even rehearse. When a large scale live session is taking place, lounge area may be used as an additional live recording room.